"Repeat after me" is a short "Simon Says" style game. 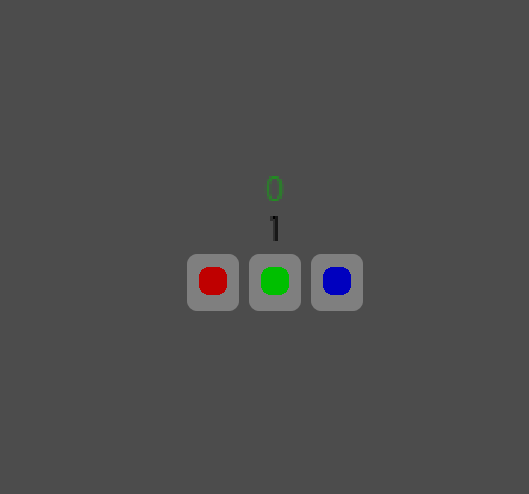 It was made in Java using Libgdx, as part of a "make a game in 4 hours" challenge. Remember and repeat the flashing lights. Every time you guess correctly, a new sequence is generated, with an additional light.